Aston Martin cars blend sophistication, iconic designs and unrivaled craftsmanship. Aston Martin started as two-man operation working from a small London workshop to a globally respected car manufacturer it is today. 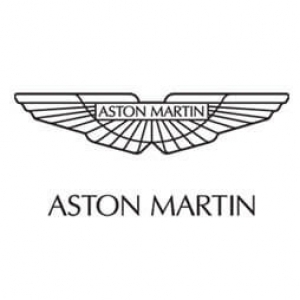 One of the world’s most iconic brands in the automotive industry synonymous with luxury and elegance. Rent Aston Martin and experience pure sophistication for yourself. Experience the world of beauty, power, and luxury in a DB9, VANTAGE OR RAPIDE. How much does it cost to rent an Aston Martin? The price can range for each model and city but they usually range between $700-$1850 per day. These are some of the most prestigious cars in the world. From beautiful design to the finest materials you can expect nothing less from this brand. A heritage that identifies Aston Martin as something truly unique within the automotive industry. It would be difficult to picture James Bond in anything less than an Aston Martin. Explore a lifetime of automotive perfection and rent Aston Martin today in Miami, New York, Los Angeles, Las Vegas, San Francisco, San Deigo, Boston or Philadelphia.